From our Founder’s story to what’s in our products and how they work wonders for grey and white hair. White Hot Founder Jayne Mayled was inspired to create the brand when she stopped dyeing and embraced her grey hair. Read her story here. White Hot is a capsule collection of hair care products created specially for grey and white hair. 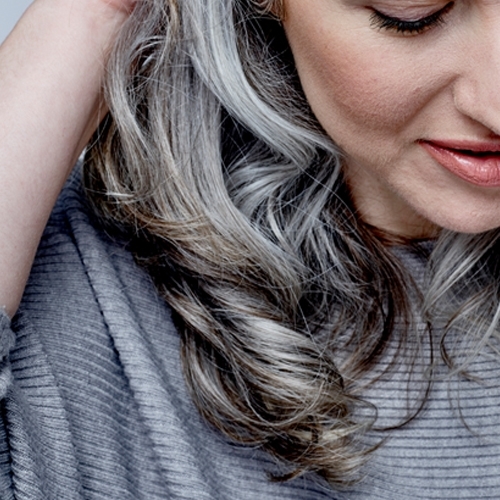 Find out more about our range and its formulations, plus how to get the best results for glorious grey hair. 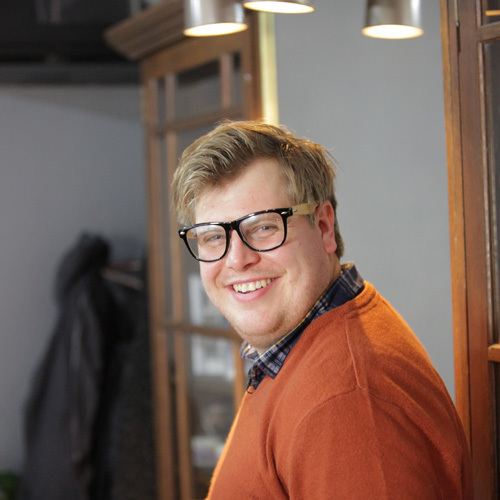 We are delighted to introduce hairdresser James White. James is pro-grey and has lots to say on the matter, so we hope that by working with him, we can bring you lots of hints, tips and inspiration to help you keep your grey hair looking and feeling fantastic. We know that taking the decision to embrace your grey can seem a bit daunting, if only because you may not know what colour your hair really is underneath the dye. So if you’re thinking of taking the plunge and are looking for some inspiration, try these tips from White Hot Founder Jayne and her hairdresser Nicola. Nicola coached Jayne through her transition, so we hope these tips will help you too.